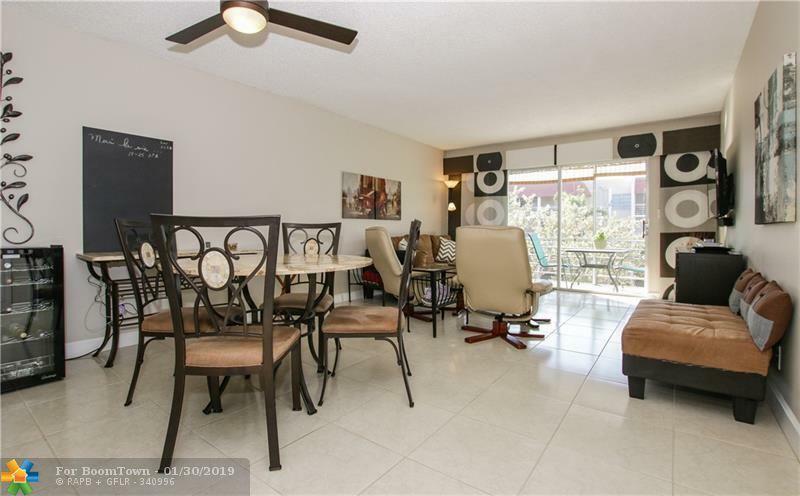 BEAUTIFUL 1 BEDROOM 1.5 BATHROOM LOCATED IN A GREAT 55+ COMMUNITY. 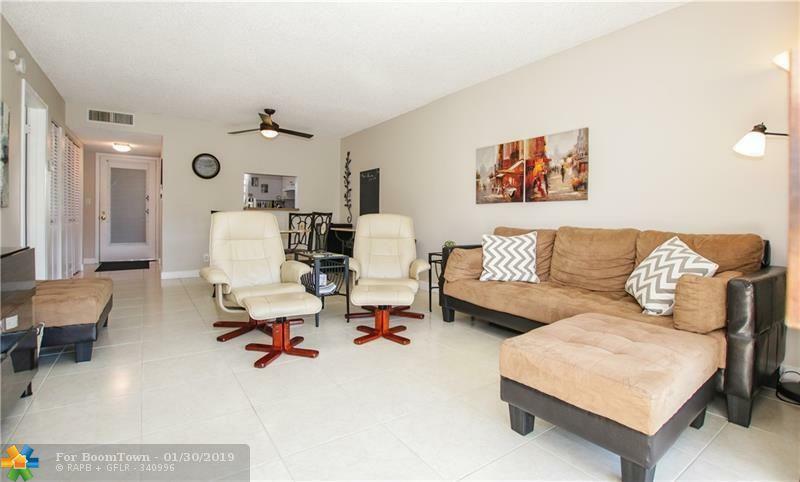 CERAMIC FLOORS THROUGHOUT. A LOT OF AMENITIES. 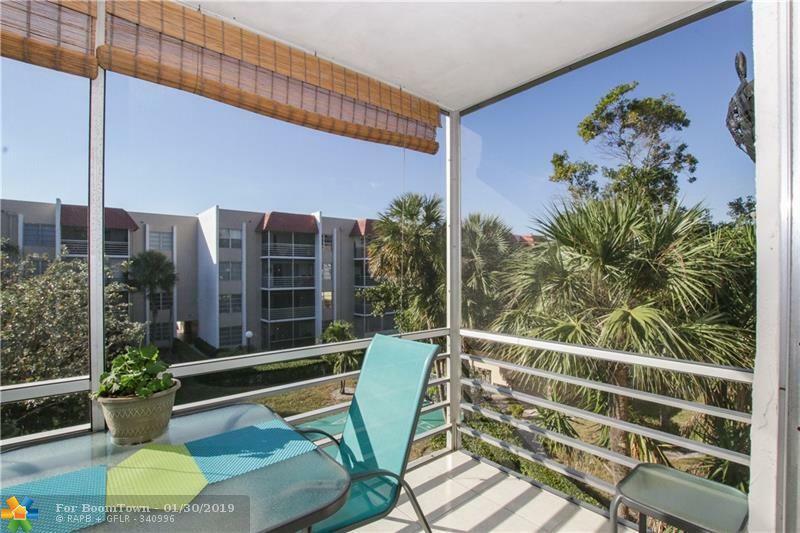 MINUTES FROM THE BEACH, SHOPPING, AND TURNPIKE. WATER AND BASIC CABLE INCLUDED. 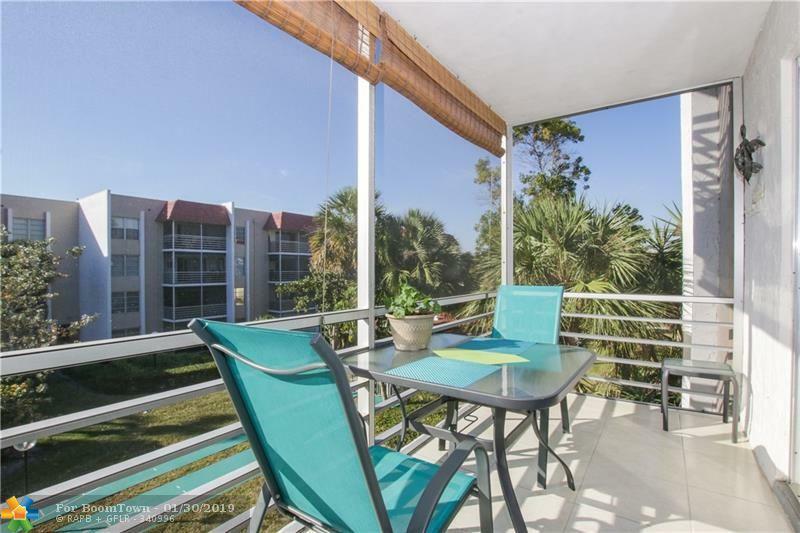 SIT ON YOUR BALCONY AND ENJOY THE FLORIDA WEATHER. HURRICANE WINDOWS EXCEPT SLIDING DOOR. A/C 2012.